Today’s climate mandates that professional security providers are current and knowledgeable on trends affecting the safety of their clients. We regularly receive alerts and immediately review them and compare them to your overall security posture. When needed we make timely recommendations to proactively reduce risk to your business. 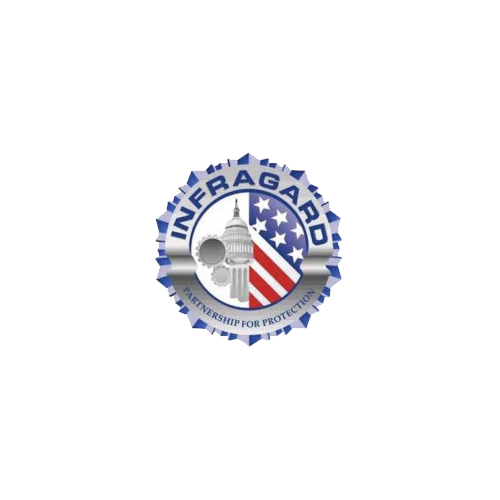 350 of our nation’s Fortune 500 have a representative in INFRAGARD. The OSAC "Council" is comprised of 34 private and public sector member organizations that represent specific industries or agencies operating abroad. The member organizations designate representatives to serve on the Overseas Security Advisory Council to provide direction and guidance to develop programs that most benefit the U.S. private sector overseas. 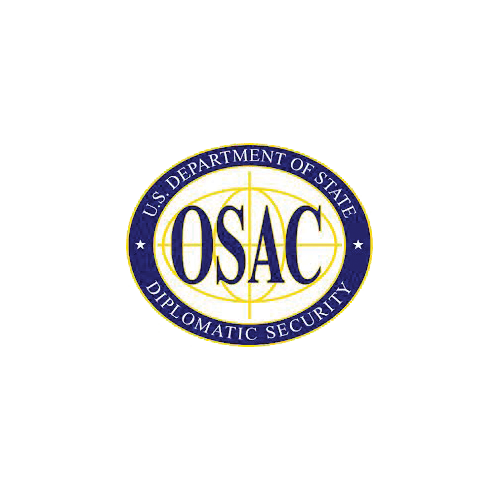 The Department of State's Bureau of Diplomatic Security (DS) implemented the following recommendations from OSAC: to create the OSAC website, to create a Country Council Program, and to develop a Research and Information Support Center (RISC). A primary goal of OSAC is to develop an effective security communication network, consequently, OSAC invited all U.S. businesses, academia, faith-based groups, and non-governmental organizations to become constituents. There is no cost involved with OSAC constituency. The U.S. State Department’s Overseas Security Advisory Council (Council) is established to promote security cooperation between American private sector interests worldwide (Private Sector) and the U.S. Department of State. A. To establish continuing liaison and to provide for operational security cooperation between State Department security functions and the Private Sector. B. To provide for regular and timely interchange of information between the Private Sector and the State Department concerning developments in the overseas security environment. C. To recommend methods and provide material for coordinating security, innovation, planning and implementation of security programs. D. To identify methods to mitigate risks to American private sector interests worldwide. 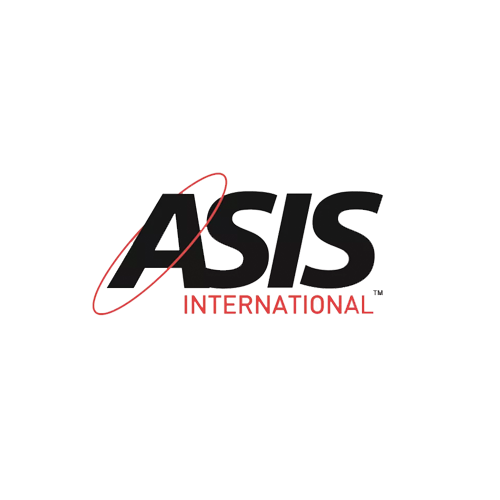 ASIS International is the leading organization for security professionals, with more than 38,000 members worldwide. Founded in 1955, ASIS is dedicated to increasing the effectiveness and productivity of security professionals by developing educational programs and materials that address broad security interests, such as the ASIS Annual Seminar and Exhibits, as well as specific security topics. ASIS also advocates the role and value of the security management profession to business, the media, government entities, and the public. Embassy Security staff maintains membership in ASIS. ASIS is the premier peer to peer organization for the security industry. This allows us to remain current on all facets of the security industry and to provide or employees an avenue for professional development. 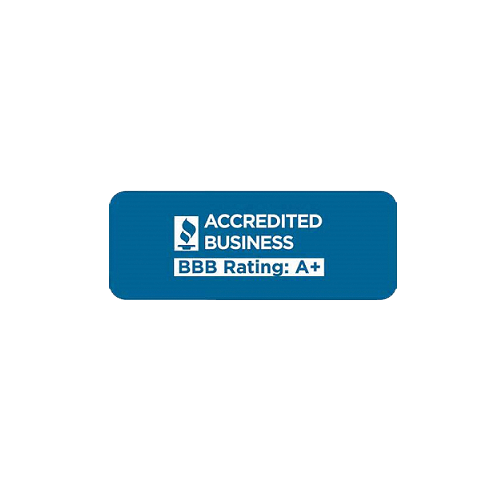 This partnership allows us to provide our clientele with industry accepted practices. ASIS offers an unmatched scope of professional development opportunities to ensure security practitioners are prepared to meet any challenge. From webinars and online learning to classroom programs, ASIS programs are designed to support career advancement and success. Networking within the ASIS community is one of the most valued of ASIS offerings. Our members can connect globally, 24/7. 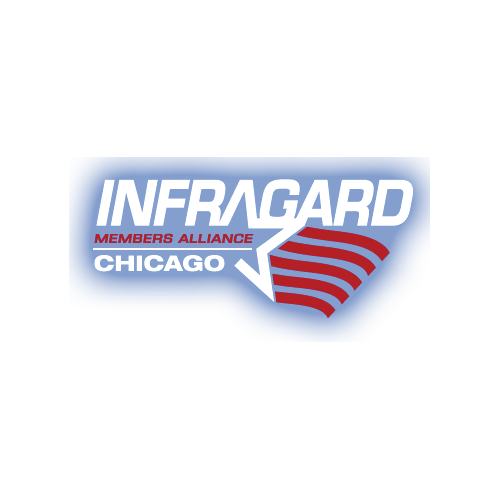 The Seminar and Exhibits, our education programs, and our local chapter meetings and events are opportune times to meet and network face to face. Our thriving online communities also keep members and security practitioners connected. Promote excellence and leadership in the security management profession. Embassy Security participates in this members-only benefit, councils provide an open platform to share best practices, collaborate on common issues, and discuss emerging industry trends. By focusing on specialized security practice areas, councils offer forums to contribute expertise, resources to increase professional effectiveness, and niche networks and programming relevant to your specific sector.